Experience innovation in your workplace, firsthand. See how the Job Tracking Template can help you be more productive by streamlining the management of tasks, staff, and clients associated with a job. You can learn to add more functionality with build-ons. Assign jobs and tasks to staff. Add and view job tasks. Track time spent on a job. Assign staff and clients to a job. Manage task status and details. Track time spent on tasks. Whether it is staff, client, job or task management, start tracking them all with the Job Tracking Template. Add more functionality with build-ons. You can tailor the Job Tracking Template with additional features. To get started, download the template and follow the step-by-step build-on tutorials. 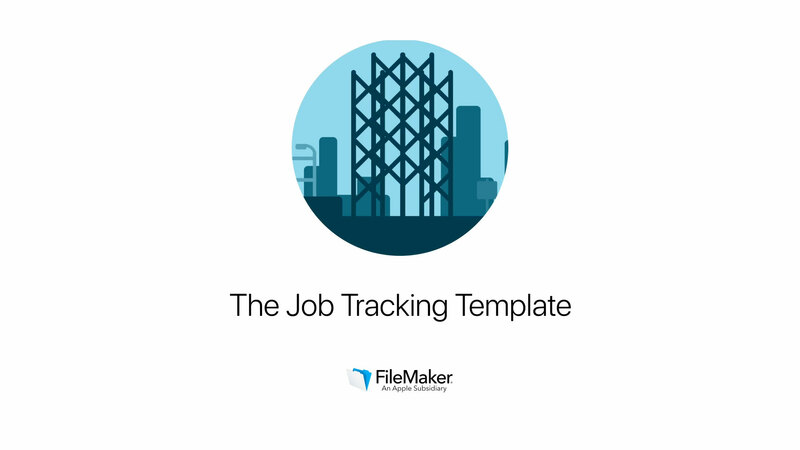 Gain visual insights into hours spent on and overall progress of jobs using FileMaker Charts. Email invoices to customers that have billable time entries. Enable iPad users to add file attachments to tasks using a mobile-friendly layout. Allow iPad users to log time to the proper task and job using layouts optimized for their device. Generate a report that shows job status and the amount of hours spent on each project. Add support for multiple notes to track the progress of long-running tasks. Quickly identify incomplete tasks that require attention summarized either by job or staff member. Email task owners a list of action items that have an upcoming due date or that are overdue. 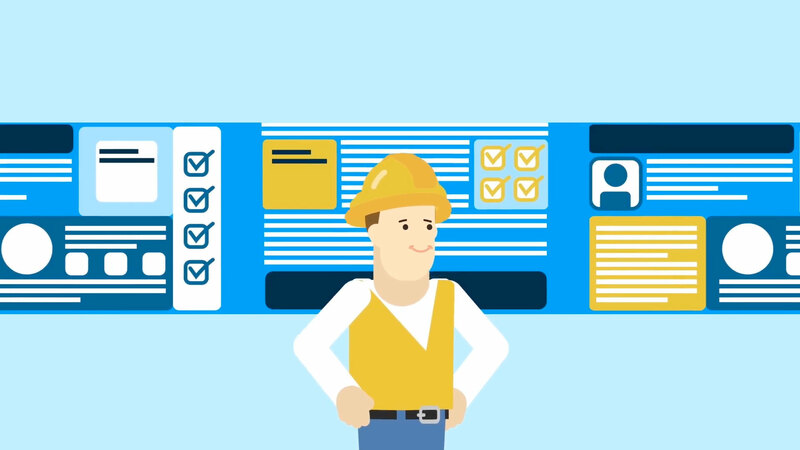 Watch an expert customize the Job Tracking Template using build-on features. to customize apps with step-by-step tutorials.